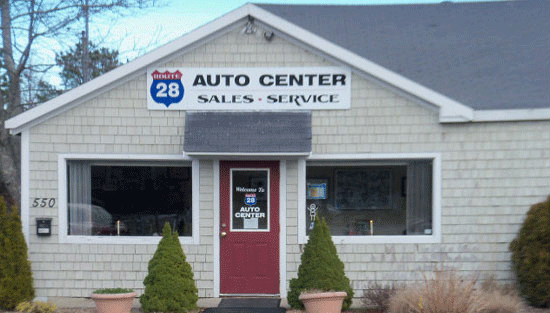 Route 28 Auto Center has what you need! We can work with any credit profile - no credit, bad credit, bankruptcy or repo - we can get you financed. We have the best pricing around with the highest value vehicles. We ensure quality and reliability in every one of our cars, trucks, and SUV's..
know our prices can't be beat and our customer service won't be matched!